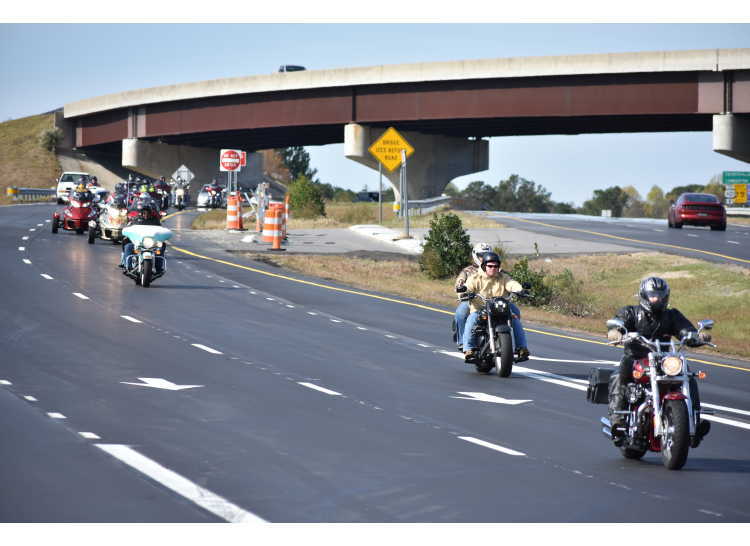 Time: 7:00 a.m. - 5:00 p.m.
NC Combat Veterans Motorcycle Association Chaper 15-1 invites you to their 1st Annual Spring Event / Memorial Ride. 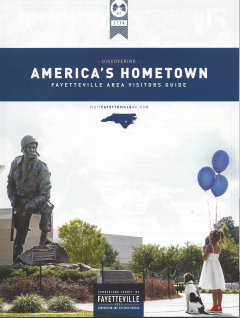 The Annual Memorial Ride will be begin at the 82nd Airborne Association, in Fayetteville. Staff will be onsite at 7:00 a.m., until 8:45 a.m. for departure. Registration will be conducted at the end point, after the conclusion of the ride. 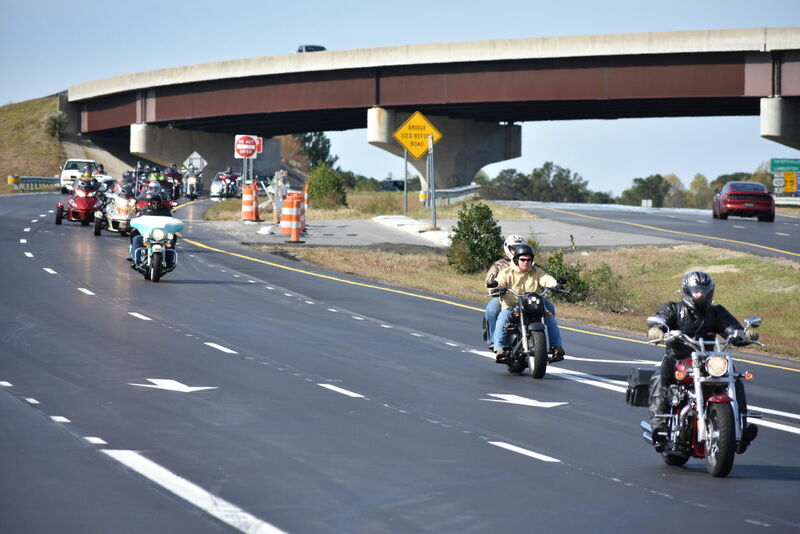 The ride will move to the Harnett County Veteran's Memorial, in Lillington, NC, where a ceremony will be held at approx 10:00 a.m. Riders will depart from the Memorial at approximately 10:45 a.m. and ride to Cox's Double Eagle Harley Davidson, in Pinehurst, NC. Food, beer, prizes, and fun will continue until the final prize raffle, at 4:00 p.m. Music will be provided by Dark Horse. Proceeds from ticket sales, t-shirts, and raffles will be donated to Project Duffle Bag, a Harnett County veterans assistance organization. Food will be provided by Jazzy Jo's Catering. Additional meal tickets are $5 each. Contact the 82nd Airborne Association for questions pertaining to registration for this event.